Hi. 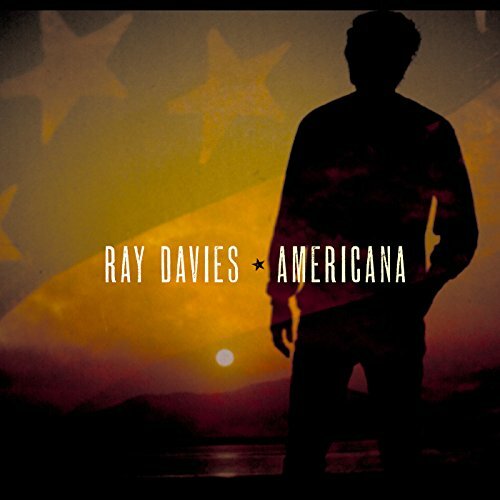 The new album by veteran singer-songwriter Ray Davis was a pleasant surprise. Enjoy!